Are you in need of a moving company in North County San Diego? An Oceanside Moving Company? A Nationwide moving company? Or help Moving into San Diego? We can help you! We serve all of San Diego County and serve all of California. We can help you move into San Diego from another county or move out of San Diego to another City near or far! We offer you the following moving services in San Diego County: local moving services (in Oceanside and all through out San Diego County), military moving services and relocation serving needs (to San Diego or Out of San Diego), commercial moving services. We service homes, apartment and condos, as well as businesses and offices and even help you move a small items. “Local Movers“ Our Movers in Oceanside will move you stress free, so you can focus on the joy of your new Home! We will help you move anywhere in the Country! From Locally here in San Diego to, LA or San Francisco! “Military Movers“ Right Way Movers is located in Oceanside and we help Military Families move all the time and in fact our owner was a member of the military! So let us serve you! We help Military Families all the time Move to San Diego from other counties as well as move out of San Diego to other Bases! “Our Commercial Movers“ will move your Company in a fast and timely manner to ensure as little down time as possible. 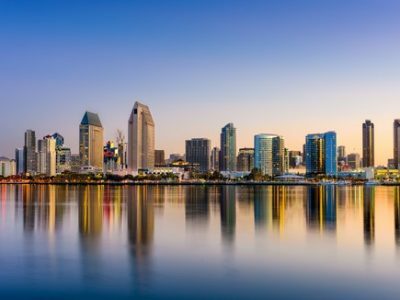 We move you business locally in San Diego, into San Diego County or to another part of the state! We do it the Right Way! 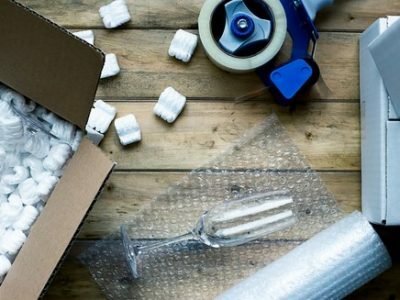 “Packing Services“ Do you need us to pack your items as well? We have you covered! Our Movers will help you pack your items in a Safe Manner to ensure everything is kept save and secure! “Storage” Our San Diego Movers will assist you in storing your items for any circumstance! 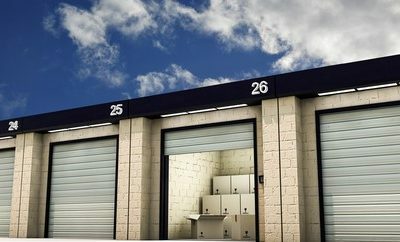 We will help you move items into storage or out of storage! “Moving Supplies” We will provide you supply’s whether you are planning a move in the San Diego or Los Angeles area or anywhere in-between! 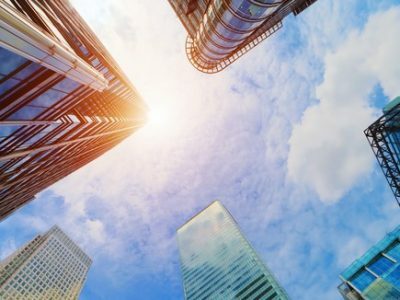 We help you to save money – Staying on budget is extremely important for when you are looking for discount movers in San Diego and Oceanside CA, where we do all we can to keep prices down and save you possibly thousands of dollars. We will plan your move well – Unlike other moving companies in San Diego, we plan and think thru every detail of your move with your needs in mind. We move your things with care, and treat them as if they were our own. We aim to take the stress away from moving, and your satisfaction is our top priority. Fully licensed and insured – Right Way Movers is fully licensed by the Federal Motor Carrier Safety Administration -US DOT 1154565- and the California Public Utilities Commission -CAL T 189696- and fully insured. 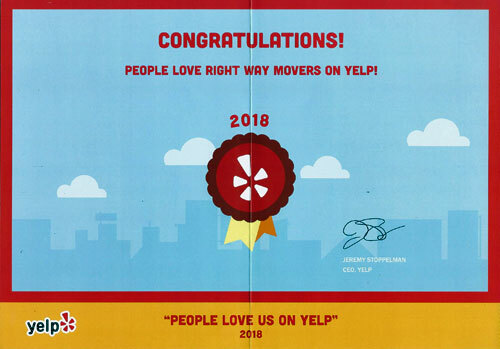 It is all these things which makes us The top Moving Companies in San Diego CA and why the residents in Oceanside and North County love using our services. We are the movers in Oceanside who will offer you a generous discount if you are from the military or a senior citizen. Do other moving companies in San Diego offer you this? I am a military veteran myself. And a lot of the staff includes part time and full time military personnel. 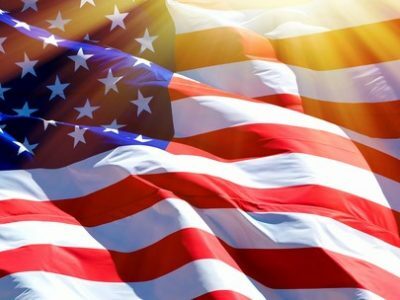 San Diego is a big military town, so I do all I can to help people in the military and senior citizens, who have all served the country well. Are you ready to get service from one of the best San Diego moving companies? We are the movers in Oceanside with the experience, expertise, and care to cover all your moving needs. 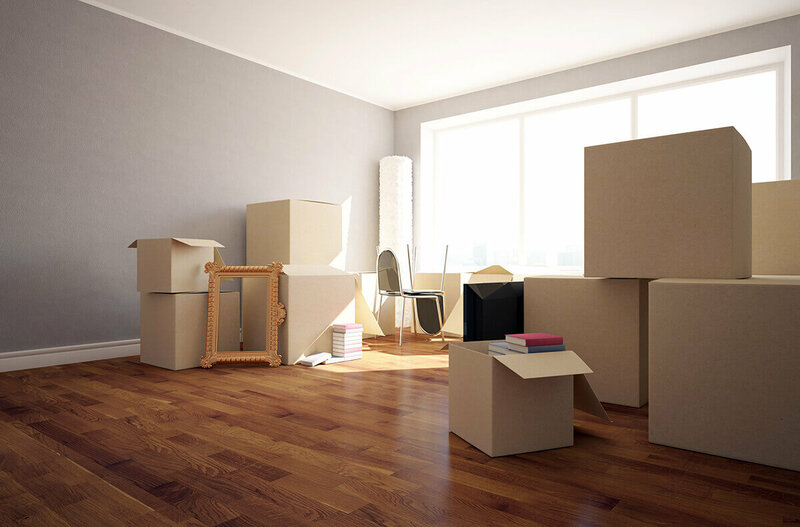 With us your moving will go as smoothly as possible with minimal stress, so now you can look forward to moving into your new home. We make your satisfaction our number one priority. Call us today to have all of your San Diego moving needs covered. 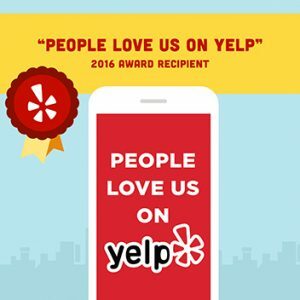 I’ve got to say objectively by picking this company only by yelp reviews that I had no personal reference and I want people to know my experience. Tony is so to the point and understanding he is absolutely a concerned professional and I appreciate that. The movers that I had were very nice! Manny and Dave were my fave!! (even asked to use the restroom)They literally wrapped everything and disassembled everything that needed to be. I had some very heavy stuff! I was quoted a certain price but agreed to a 4th man for 30 more. They were so detailed in the paperwork and I become concerned by the bottom line! Using Right Way Movers for my move was the best decision I have made in my entire life! As we all know moving is just NOT fun. I was so impressed with their superb organization, very bright and intelligent, friendliness, caring about what they were doing and excellent attention to every little detail. Not only did they label all the boxes correctly, but they didn’t just dump the boxes in a pile. They put every box in its right place in the new place, and unpacking was effortless. In fact the whole move was effortless! I can’t wait to move again so I can use them! Tony and Crew were awesome professional, super reasonable and just nice guys!Very impressed. I would recommend them to anyone. So glad we found them. Also, don’t forget to leave a review! To write us a Google Plus review, click here and click the review button when you arrive on our Google Plus page. Also, don’t forget to tell people about us! To tell people about us, just click here and click the share button when you arrive on our Facebook page.